A suspenseful, psychological novel about a woman who travels to a remote part of Greece to find out what has happened to her estranged husband. 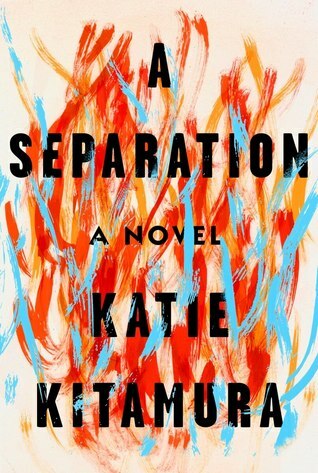 Katie Kitamura’s A Separation should be added to the list of superb novels of romantic endings ... Kitamura, like Ferrante and Cusk, is interested in writerly passivity, in how the self-effacement called forth by the writer’s craft might complicate the writer’s life, especially the female writer’s life ... A Separation displays Kitamura’s stylistic control once again. The writing is lucid, cool, often muted, less prone to sentence fragments than Gone to the Forest was, more likely to bring simple clauses together into longer, rhythmic sentences. And Kitamura again creates an atmosphere of dreadful expectation ... Violence of all kinds, not just against other bodies but against other minds, remains Kitamura’s quarry. A Separation proves that few stalk such game more patiently or more powerfully. Kitamura is a writer with a visionary, visual imagination—she’s an art critic, too—and a bold symbolist streak. The mood she likes best is menace ... In A Separation, Kitamura has made consciousness her territory. The book is all mind, and an observant, taut, astringent mind it is, though there is something almost unhinged about so much rationality in the face of such duress ... As is so often the case in adultery-themed novels, there is a strong echo here of Anna Karenina, but, unusually, it is Alexei Karenin, not Anna, whom our narrator resembles ... The equation of emotionality with female weakness pervades Kitamura’s novel. It is the narrator’s obsession, a fate to avoid above all else ... Absence is the novel’s great motif, the subject of its ruminative investigation. The word is used so often that it becomes a kind of totem. 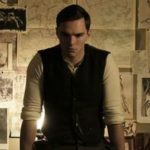 On page after page, we hear that Christopher was all surface, no substance, a vain, vanished man ... 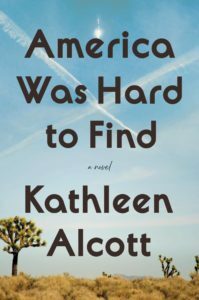 These are stirring questions, pointing toward a deep, buried sorrow and regret, and yet the novel itself seems as repulsed by such emotions as its narrator is. ...[an] exquisitely wrought if occasionally static novel ... Kitamura skillfully draws the cast and setting, creating a Hitchcockian mood among the bright colors and bleached sunlight of the Mediterranean ... [Kitamura] takes her place among a set of women authors who explore ambivalence about marriage through their female characters. There’s a classical feel to these explorations, a need to revisit — to reinvent — the old stories. What did you think of A Separation?